Late singer Whitney Houston, left, and her daughter Bobbi Kristina. A Lifetime reality show is in the works that will feature the Houston family. 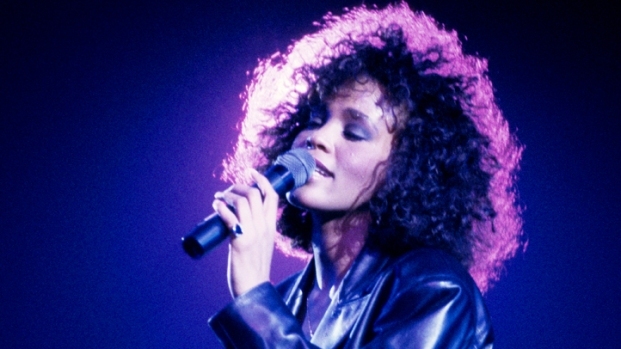 Whitney Houston's family is getting their own reality show. Houston representative Kristen Foster confirmed Friday the Lifetime show, "The Houston Family Chronicles," is in the works. 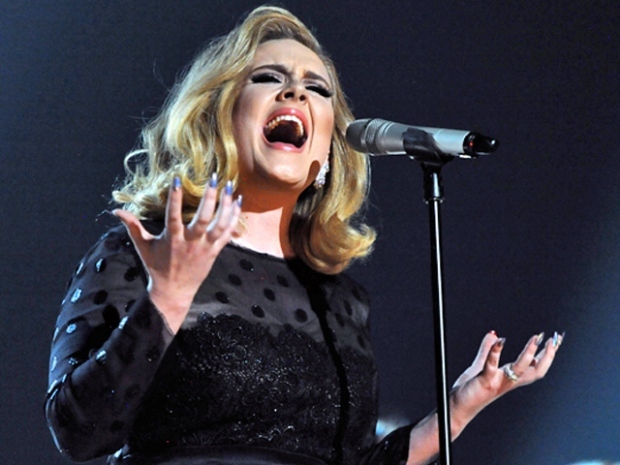 It will focus on Pat Houston, sister-in-law and manager of the late singer. Pat Houston is also helping care for Whitney Houston's only child, 19-year-old Bobbi Kristina. 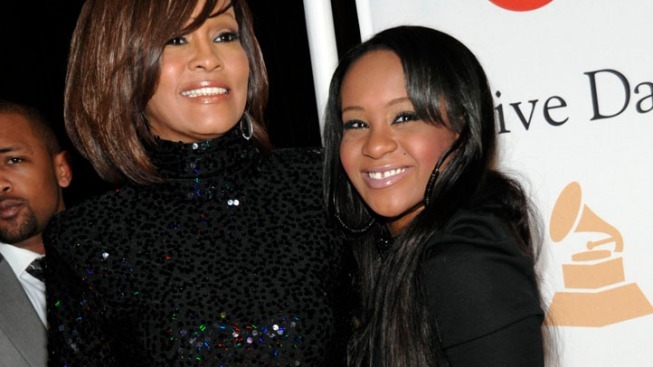 The show promises to feature Bobbi Kristina and her grandmother Cissy, as well as Whitney Houston's cousin Dionne Warwick, gospel singer CeCe Winans and other members of the Houston family. Cissy Houston, also a singer, put out her first new music in over a decade on iTunes this week. Cissy, Gary and Bobbi Kristina are expected to appear Saturday in Newark, N.J., at a gospel tribute to the late superstar as part of the annual McDonald's Gospelfest concert.